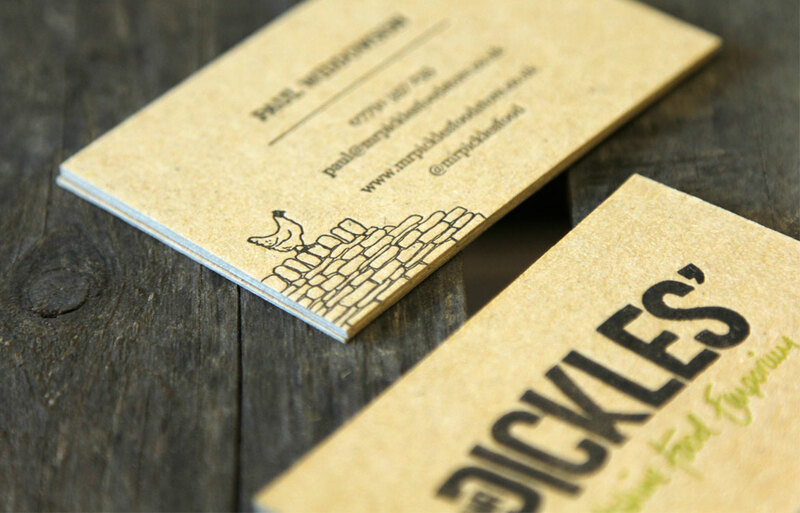 The Mr Pickles’ logo and brand identity was created as part of a larger branding project by Tonik. 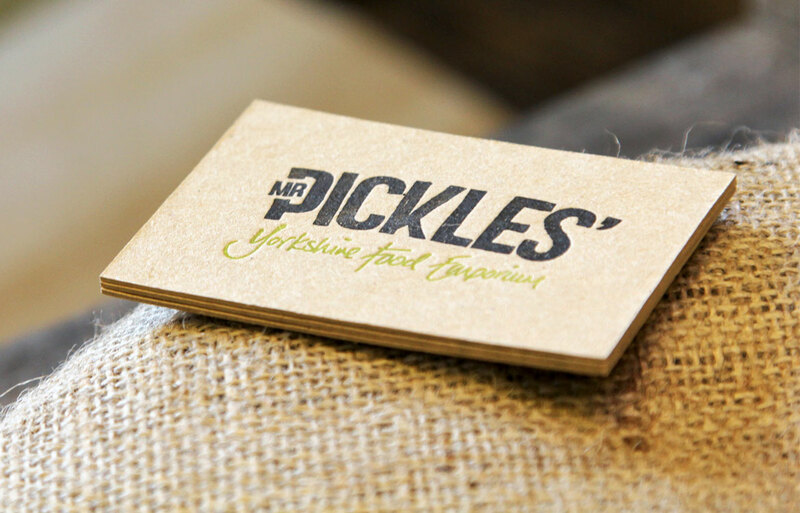 Having branded Mr Pickles’, a Business Card and website was needed to support their launch and growth plans. The Business Cards were letterpressed onto 1000mic Cairn Board for a beautiful and tactile look and feel that matches the brand perfectly. 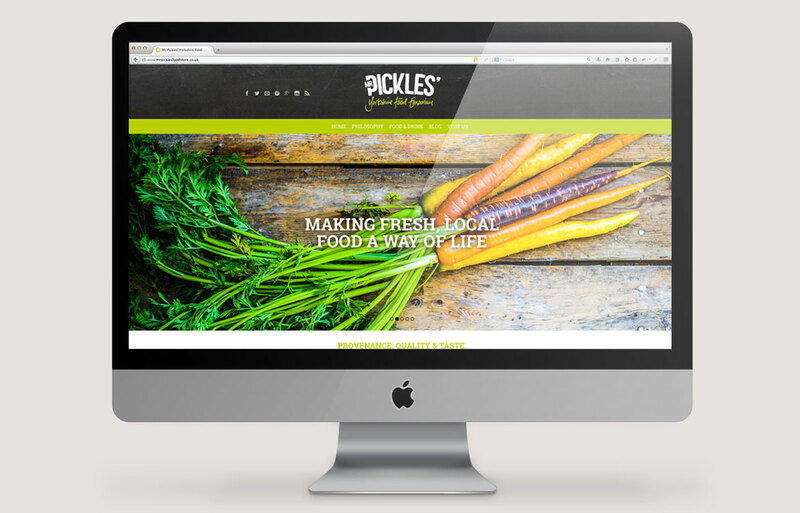 We also delivered the design and build of an e-commerce enabled website which will support the business as they grow and develop.